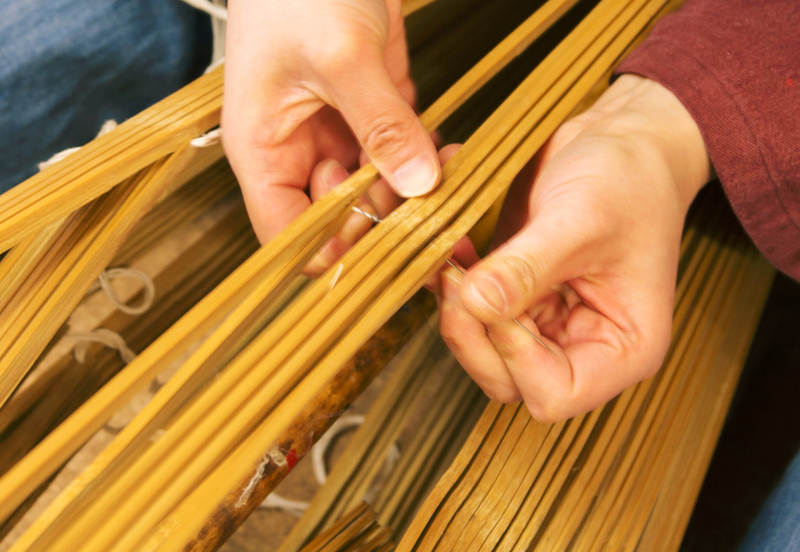 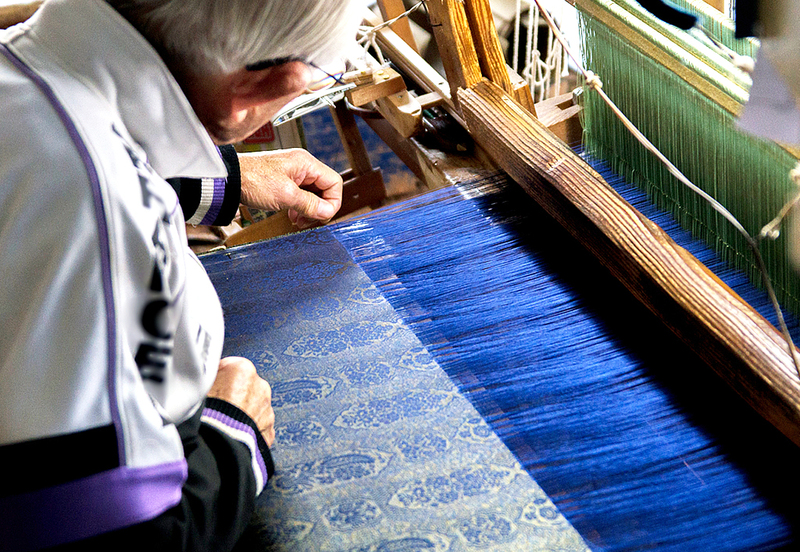 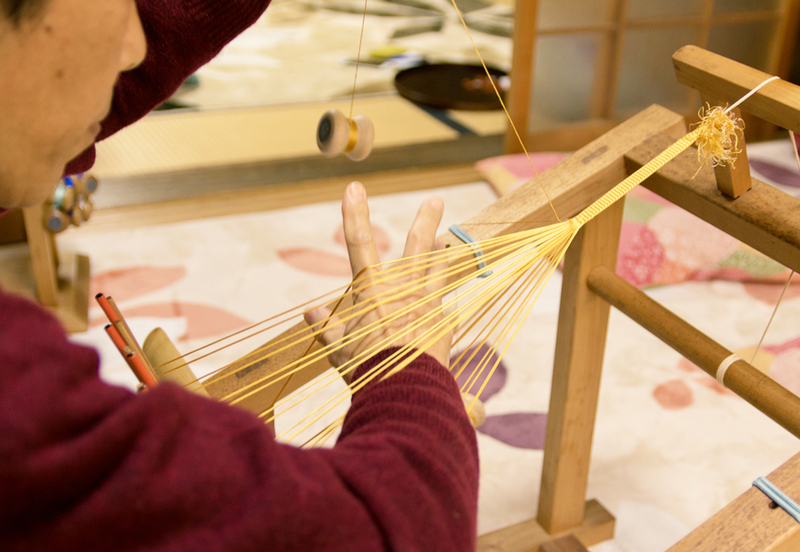 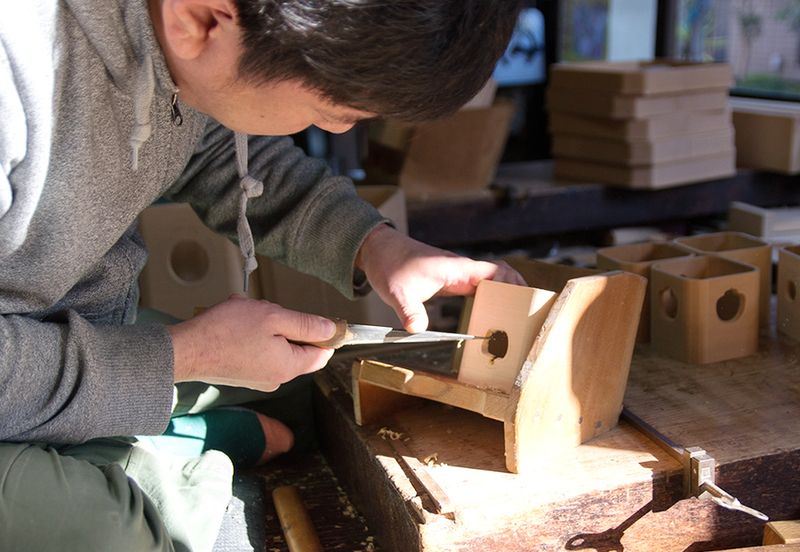 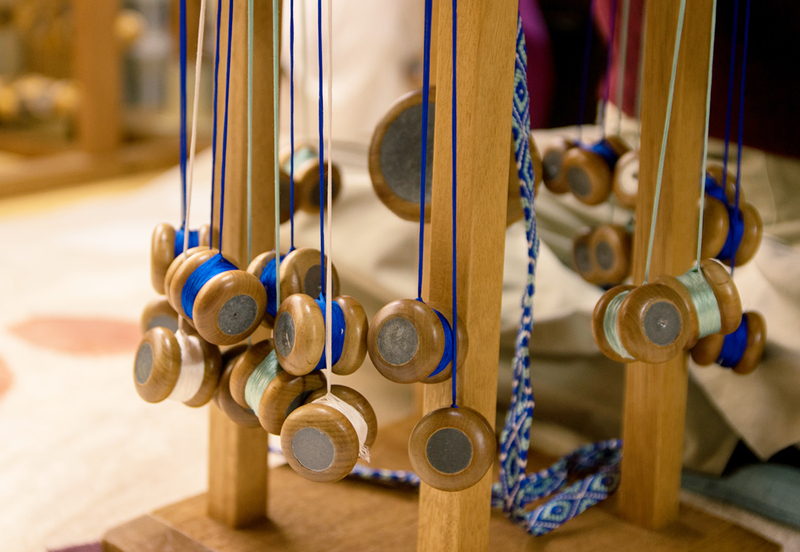 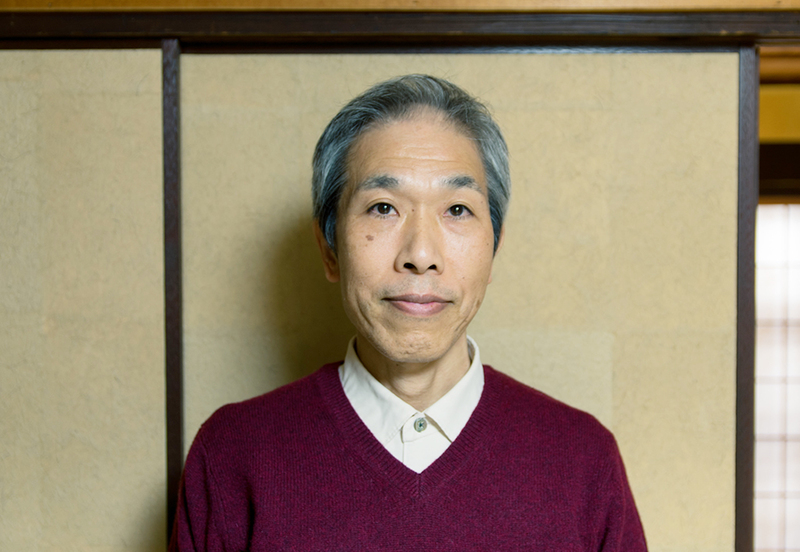 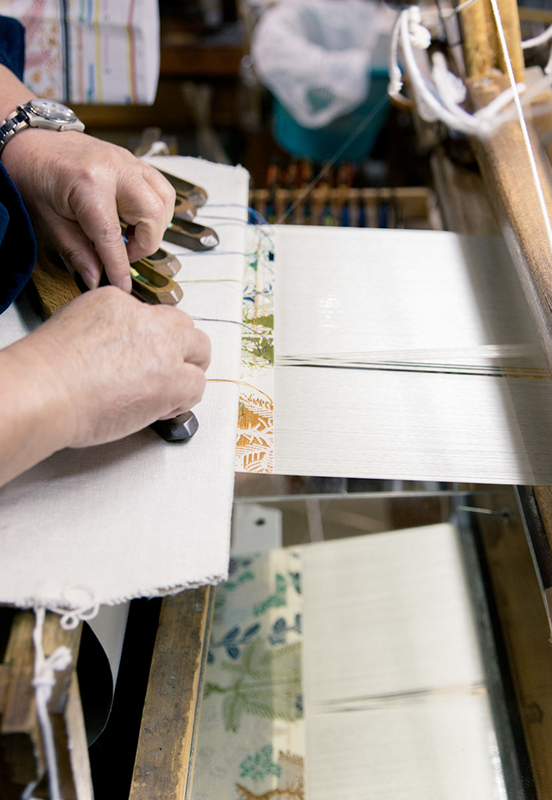 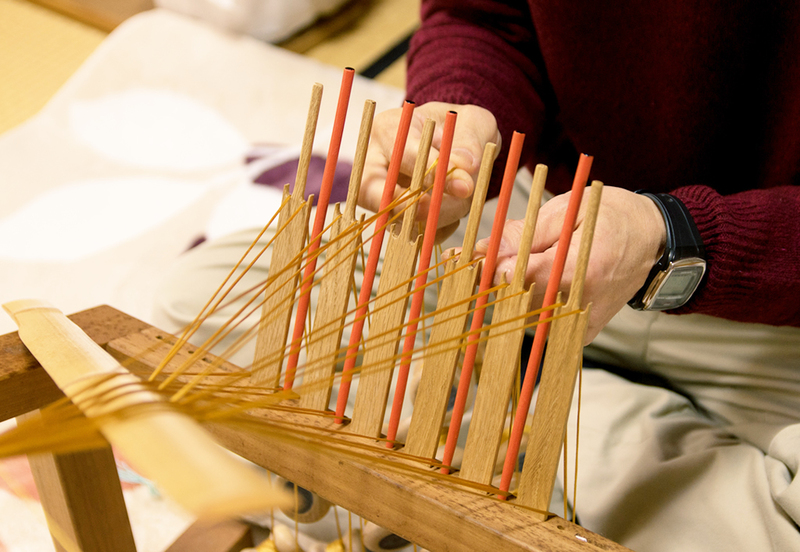 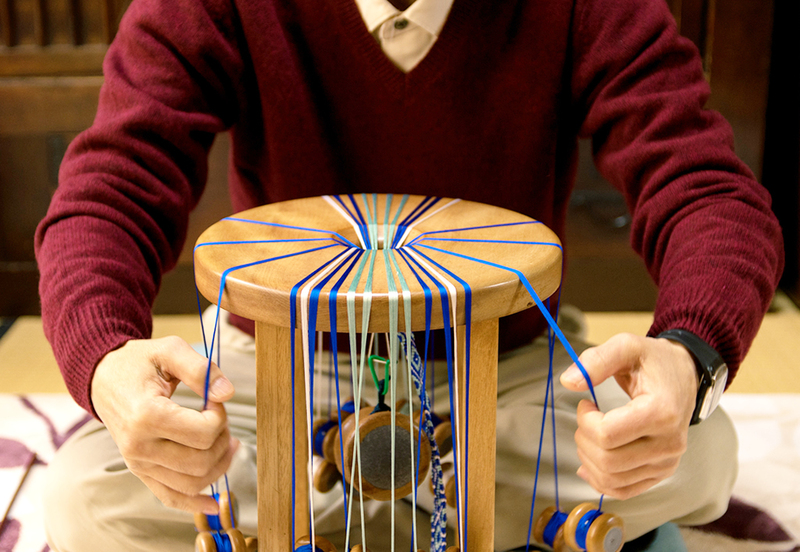 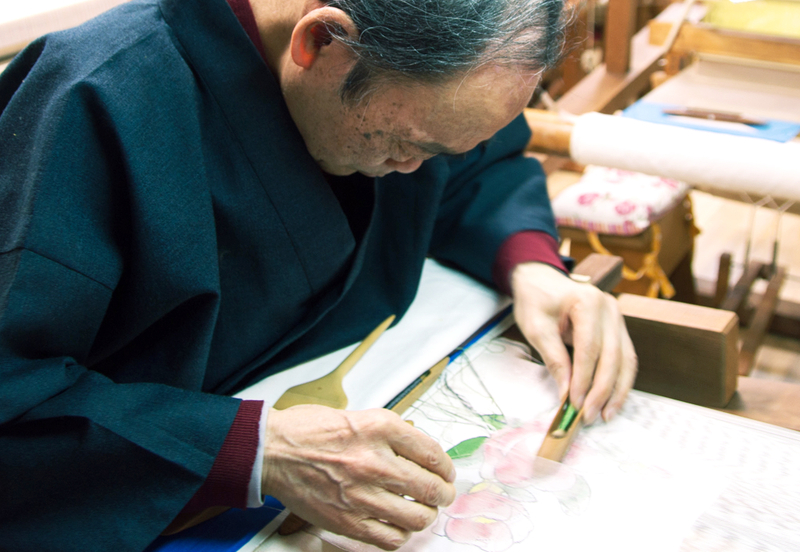 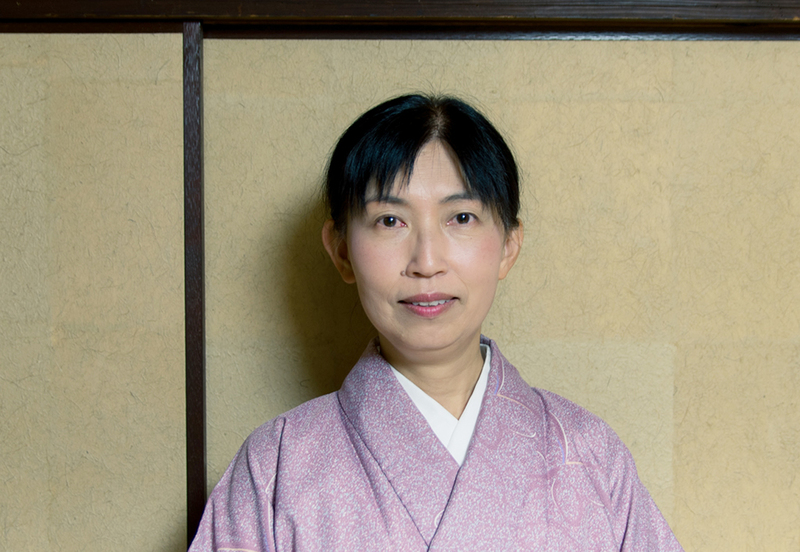 After making yorihimo and fusahimo (knot tassels and twisted cords) with his family for 20 years, he decided to pursue his career as an independent Kyo-kumihimo artisan. 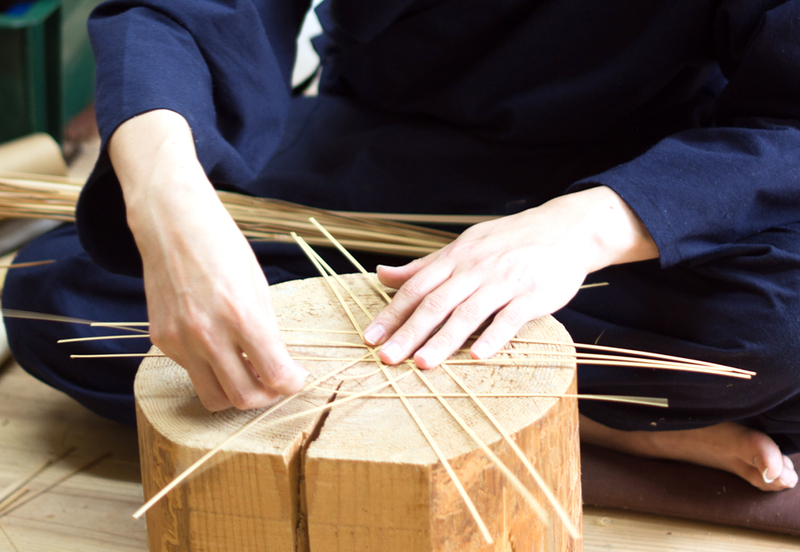 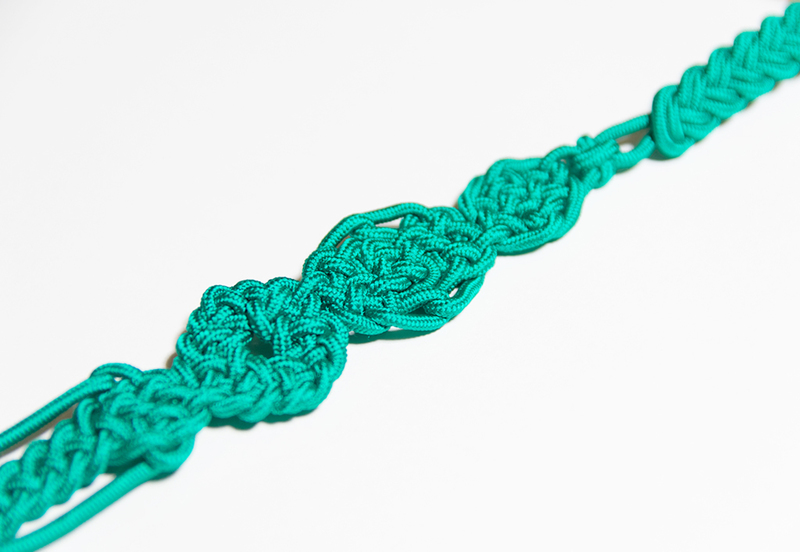 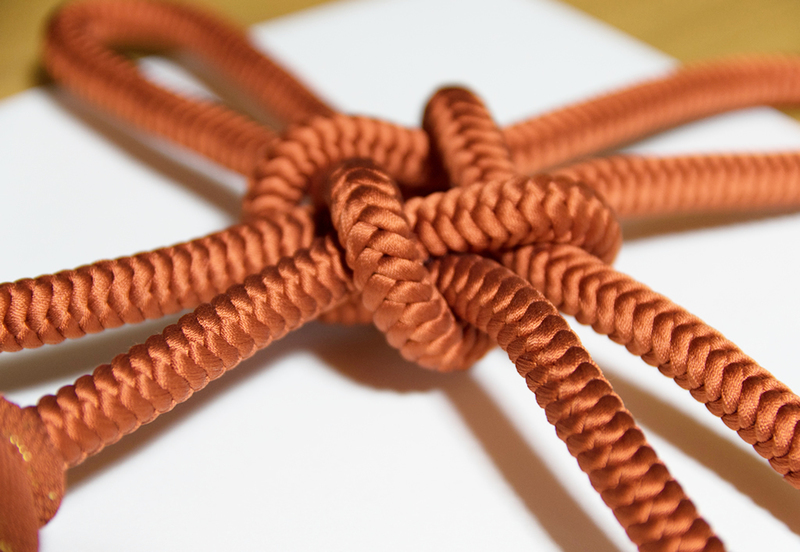 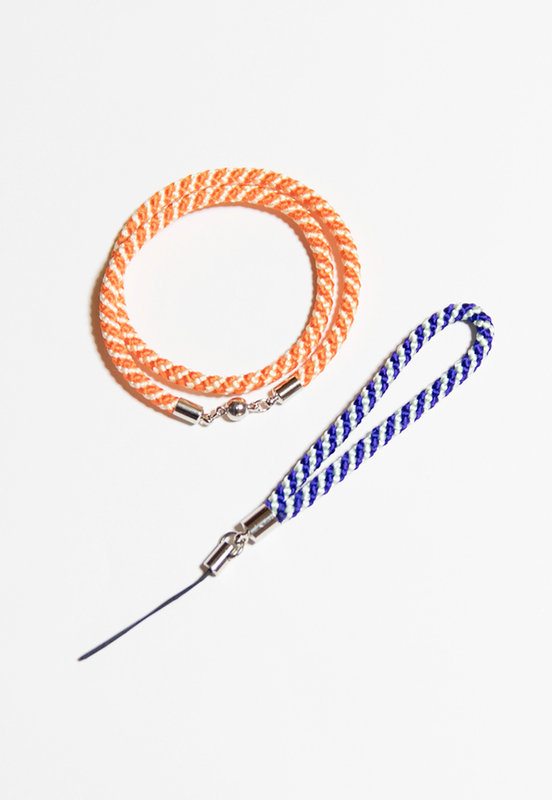 Besides kumihimo braiding, he is creating Kyo-fusahimo cords and ornamental knots as well. 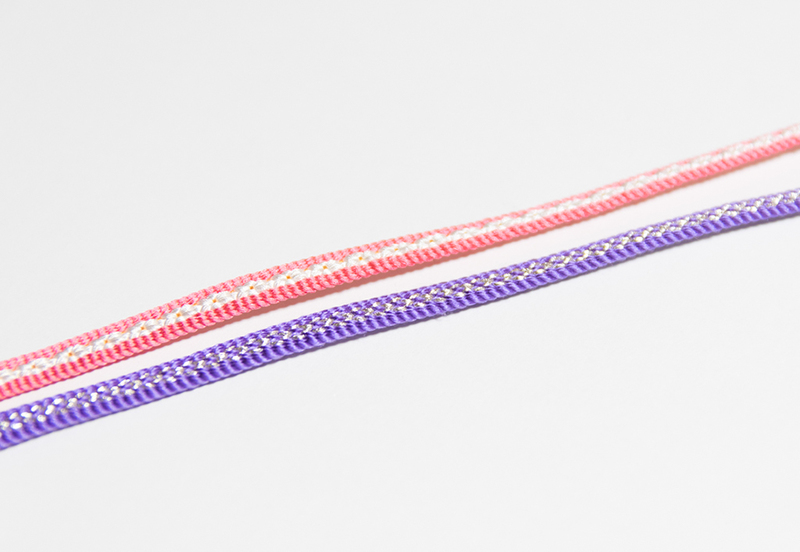 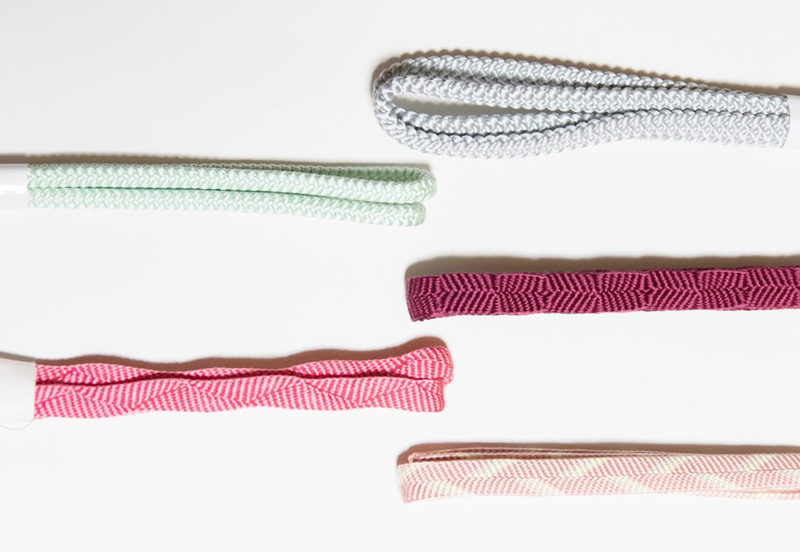 After getting married, she studied ornamental knotting under Toshiko Tanaka and launched her kumihimo accessory business.